AT&T has announced a special matching gifts initiative just for AT&T employees. If employees make a gift to a local Girl Scout council or to GSUSA between now and March 31, 2012*, AT&T will match their gifts dollar for dollar up to $500,000. Employee gifts made to Girl Scouts through the 2012 United Way/Employee Giving campaign will also be matched. 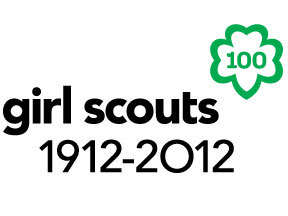 AT&T Employees can visit the company intranet, AT&T Insider, or tSpace to learn more (search Girl Scouts Centennial). Details about how to make a contribution are available on both internal sites and accessible via your global login. Thank you for your support! If you have questions about making a gift to Girl Scouts of Central Maryland, contact Vice President of Advancement Maria Johnson at mjohnson@gscm.org.